The University of Redlands is partnering with Fullerton College, a two-year community college in Orange County, to create guided pathways to undergraduate and graduate programs and customized education and training opportunities for Fullerton students and benefit-eligible employees. The partnership establishes the Fullerton-Redlands Bachelor’s Degree Program, a seamless pathway for qualified Fullerton students to transfer into U of R’s School of Business and attend classes on the Fullerton campus. In addition to facilitating bachelor’s degrees for Fullerton students, the agreement provides a tuition discount for students pursuing graduate degrees in U of R’s School of Business or School of Education, and a tuition discount for certificate programs through the School of Continuing Studies. 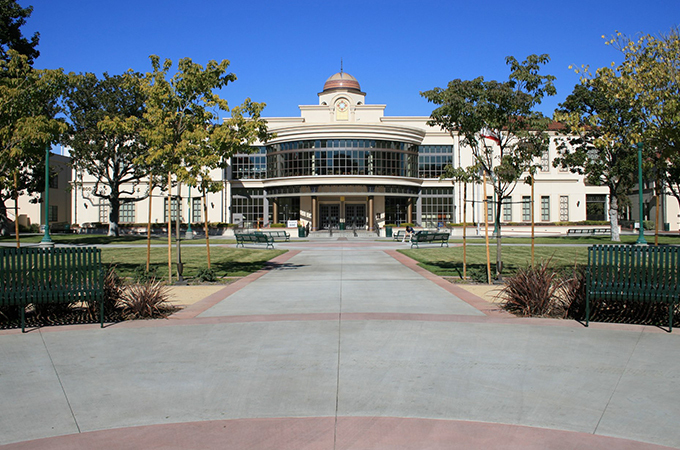 Fullerton is the oldest community college in continuous operation in California, currently enrolling about 23,000 students pursuing associate degrees, certificates, and continuing education courses. In addition to this new agreement with Fullerton College, the University of Redlands has partnerships with more than 400 organizations—including community colleges, public agencies including law enforcement and city government, and the U.S. Department of Veterans Affairs. The programs use a cohort-based approach with numerous options for graduate students and innovative pathways for undergraduate students. For those seeking additional information, please contact Fullerton College at transfer@fullcoll.edu or visit transfer.fullcoll.edu.